They were quick to get married after only dating for about three months. They started their life together without much, but over the years, as their love grew, they began cultivating a family. Always putting their children's needs and wants before theirs, it was finally time for their grown children to give back. 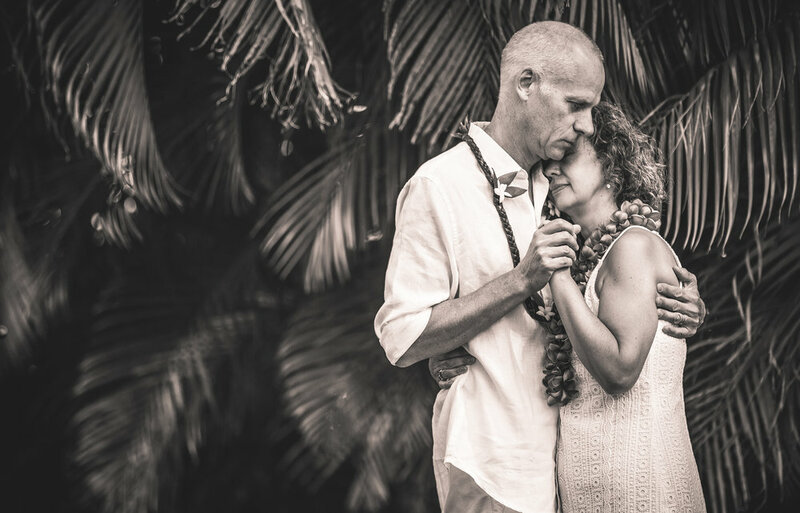 Cheri & Brian took some time for themselves to come to Hawaii and celebrate their 12th Anniversary - on Molokai, Maui, and they may have even touched down on Lanai! That's truly the way to see the islands, especially Maui! Still going strong after 12 years is an accomplishment in itself, and I can honestly say these two will continue to go the extra miles (and miles) with their love, as it was so evident during our time together. 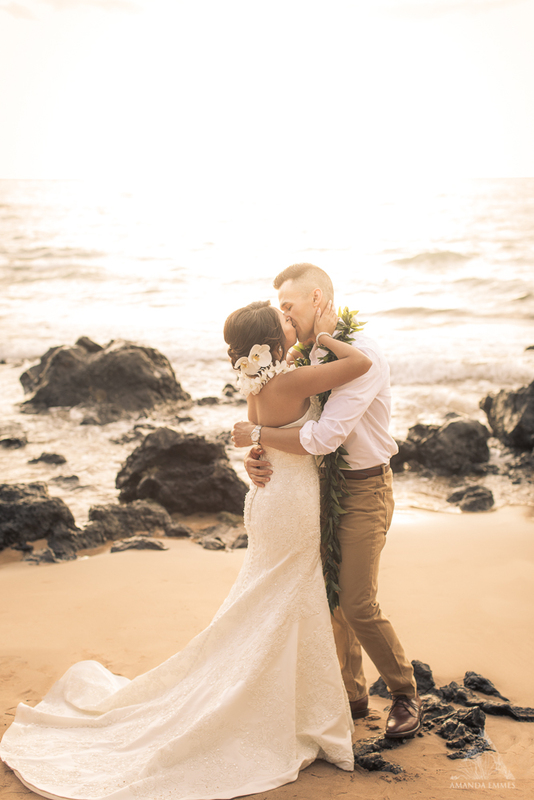 Thank you both for letting me be a part of your gorgeous celebration of love - and most of all, Mahalo for your open-mindedness, amazing conversations and insight into XY and Z - you two are breathtakingly amazing even on your own. Oh, and these two travelers also own a wonderful little film company called Leni Films based out of Maui & California - See more at www.lenihawaii.com! 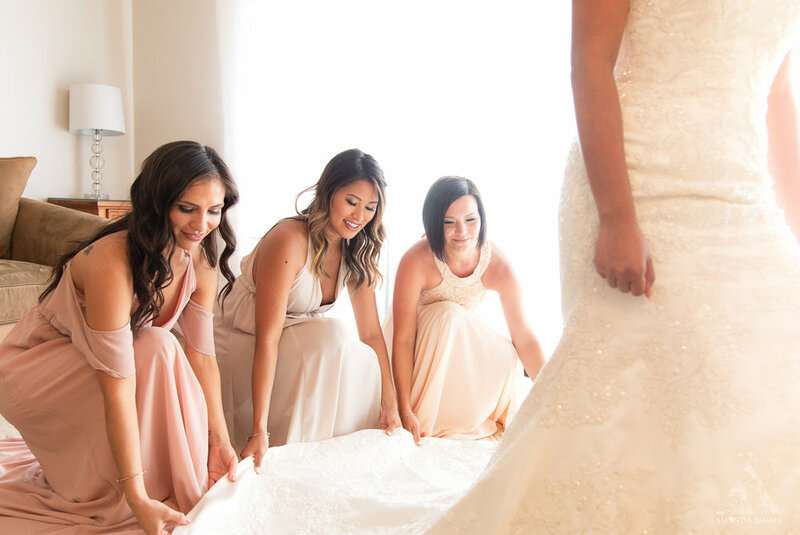 Designed & styled by Melissa herself & her Company Bare + Rare (Instagram: @bareandrare) | Filmed by Noah from This is Life Films (Instagram: @this_is_life_films) | Officiant: Kainoa Casco | Photographed by yours truly, Amanda Emmes (Instagram: @amandaemmesphoto). Meet Eva & Jeff. 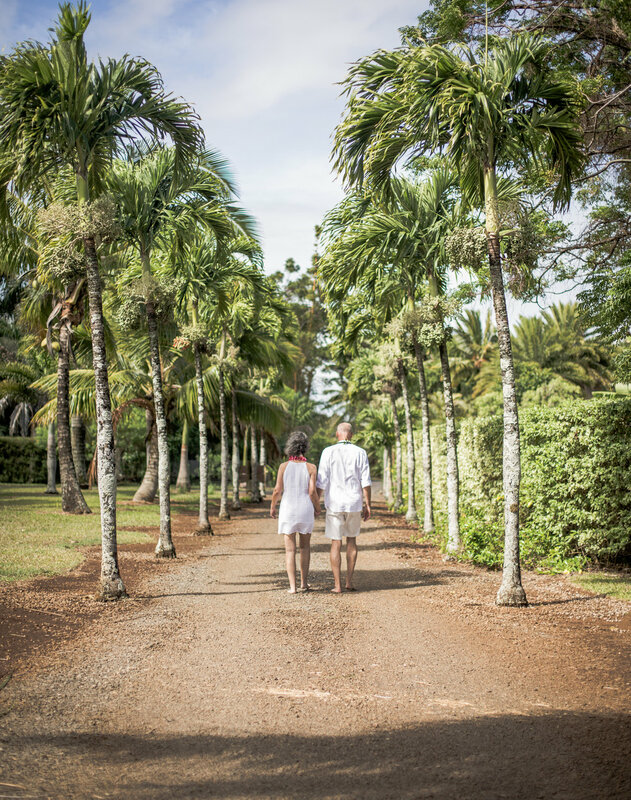 They hail from the East Coast in Pennsylvania and after 25 years of blissful marriage (seriously, they're the poster children of what love should be like), they decided to jump on a plane to Maui and renew their vows at a cozy home nestled in the Haiku jungle on Maui's North Shore. And their officiant? Laki Ka'ahumanu...one of the best and warmest...and funniest. Did I mention funny? Because he is. Excruciatingly so! My new nickname is "Eh! Photographer Girl!" The secret to 25 years of successful marriage & partnership you ask? Make them your best friend; bicker...don't fight; and love with everything you have. And a sense of humor, because lets be honest...laughter is good for the soul. 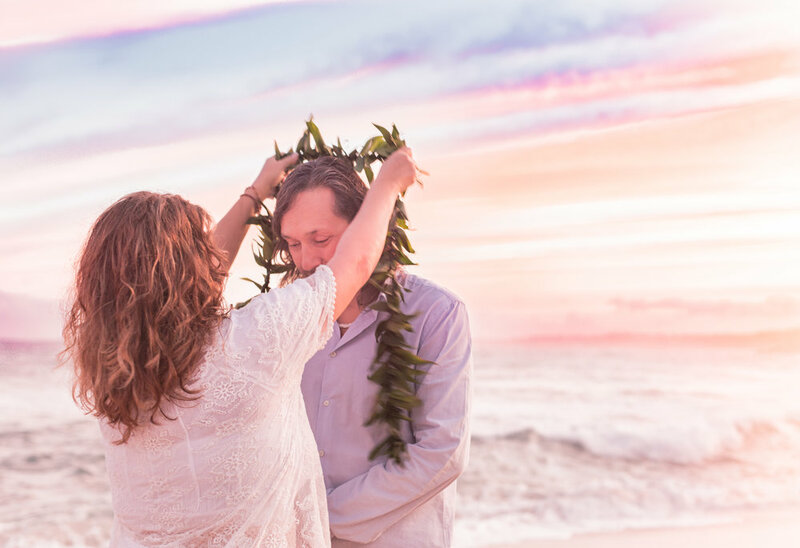 Mahalo Eva & Jeff for allowing me to witness this ceremony & deep love that you share. 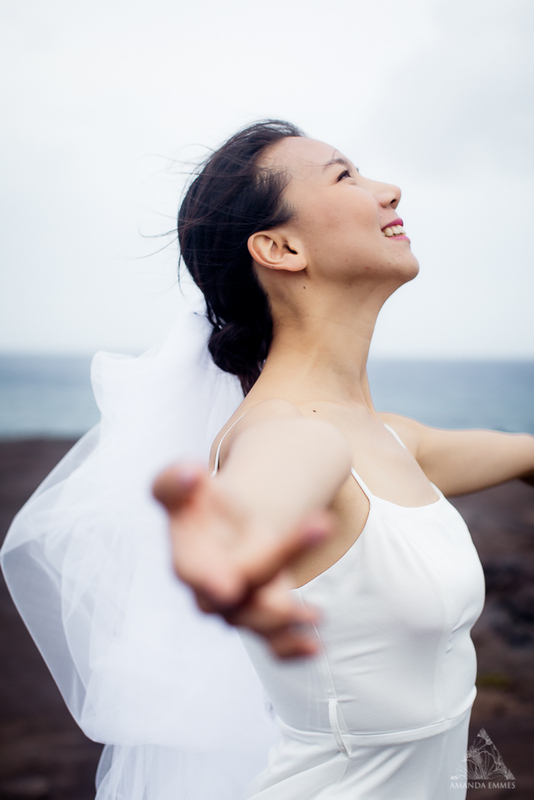 I wish you a million lifetimes full of laughter, beauty and peace together.